I had always been ugly, as far back as I could remember. Leanne Statland Ellis teaches third to fifth graders in the Chicago area. 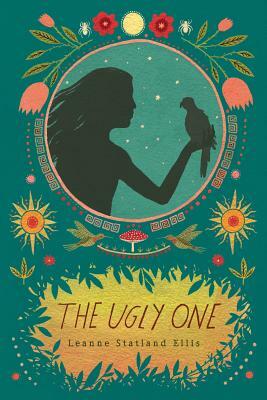 She was inspired to write The Ugly One by her travels in Peru, including two visits to Machu Picchu. She lives near Chicago with her husband and daughter. "The Incan empire's four-century ascendance has inspired plenty of nonfiction and over-the-top fantasy but perplexingly little historical fiction for kids. This recommended title can help fill that void." "This quiet, deeply moving story reminds readers of the true nature of beauty." "Micay's intimate narration weaves in Quechua vocabulary and abundant references to Incan folklore, enhancing the novel's vivid sense of time and place." "A gripping story of a girl who transforms from a cowed outcast into a confident leader, this will find an audience among tweens and teens beginning to question what fate has in store for them."